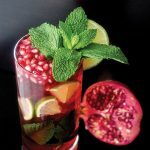 Avoid overindulging in calories and alcohol this party season with a handful of lighter-side cocktails concocted by local mixologists. Indulge in a little post-holiday relaxation with these classic winter cocktails that will surely lift your spirits. 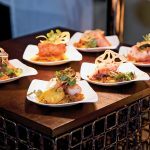 The new dinner series kicks off on January 5 with Conscious Cuisine, a four-course gourmet experience paired with wines from Decanted Wine & Beer of Naples. 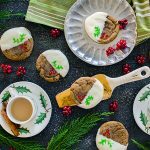 With less than 10 ingredients and an easy-to-make icing, these cookies are perfect for focusing on your artistic talents. 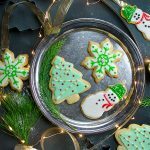 Looking for a unique new cookie to add to Santa's plate? 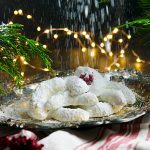 Try this recipe for kourabiedes, a type of Greek butter cookie flavored with brandy, stuffed with almonds, and rolled in a thick layer of powdered sugar. 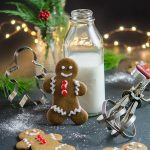 No holiday cookie platter would be complete without gingerbread men, and this traditional recipe makes deliciously soft and chewy creations that children and grownups alike will enjoy. 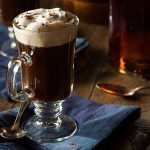 Though the weather outside may not be frightful, that doesn't mean you shouldn't enjoy some hot cocoa. 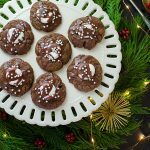 And when it's too warm for a hot drink, these gooey chocolate cookies make for the perfect alternative. Looking for an alternative to the classic gingerbread man? 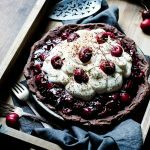 Try these cookies, which are loaded with flavorful spices and given an extra kick with a coating of decadent white chocolate. 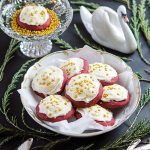 With their deep red hue, ivory frosting, and burnished golden pearls, these elegant red velvet cookies are perfect for any Christmas fête.